1. 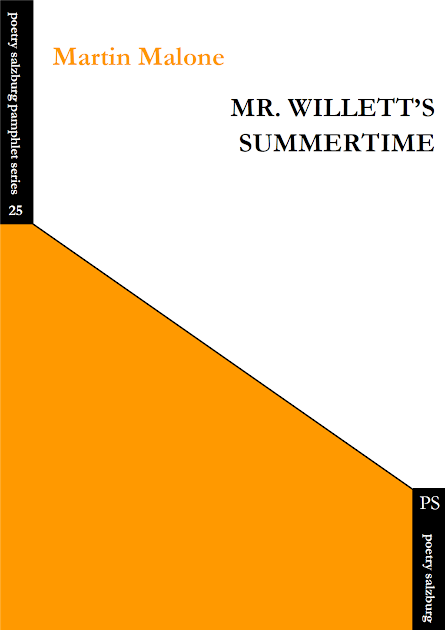 I genuinely loved Mr. Willett’s Summertime. I suppose the obvious question is why you decided to write about WW1 (felt able to, maybe) when it was done so well by people who were there.